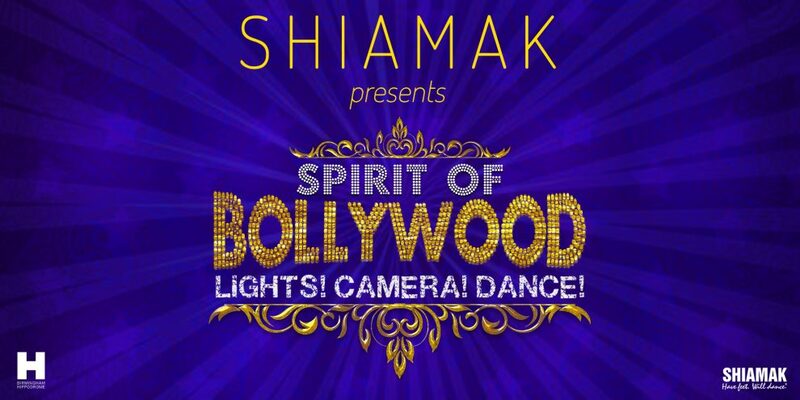 Shiamka UK return with their new production. After the incredible success of spirit of INDIA, the ‘spirit’ series returns with yet another musical spectacular – spirit of BOLLYWOOD. Come celebrate the glitz, glamour, drama, music, song, dance and iconic superstars of the world’s largest film industry – BOLLYWOOD… all in true Shiamak Style! Approximately 1 hour and 50 minutes, including one interval. Boxes for this production are on sale. 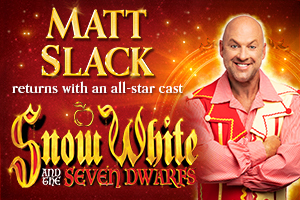 Please contact us on 0844 338 5000 to book (calls cost 4.5p per min plus access charge).